One of the last things you want to learn as a homeowner is that you are having some sort of trouble with your drains. While there are plenty of ways that a clogged drain can be tackled, nothing will get you the fast, accurate results that come with hiring a professional for drain cleaning in Arlington. Trident Plumbing and Drain Cleaning is your answer for fast support once you find any sort of issue with your drains. We have professional, highly-trained technicians that can come out to your location in a timely fashion to get to work. Even if you find that you have a problem at night or on the weekends, we offer around the clock service and all of our workmanship is fully guaranteed. We are completely licensed and our plumbing experts will always show up in uniform and will provide you with friendly, efficient service. Are you in need of drain cleaning or are you unsure if there is a problem looming that should be addressed? No matter what the situation might be, we have a staff of skilled, qualified plumbers that have all of the necessary experience. This is the added peace of mind that you need to know that you are going to have incredible results so that you can get back to your regular routine. When you call us for drain cleaning, we will gladly come out to your location to help with your bathroom drains, kitchen drains, or the drains in your utility room. 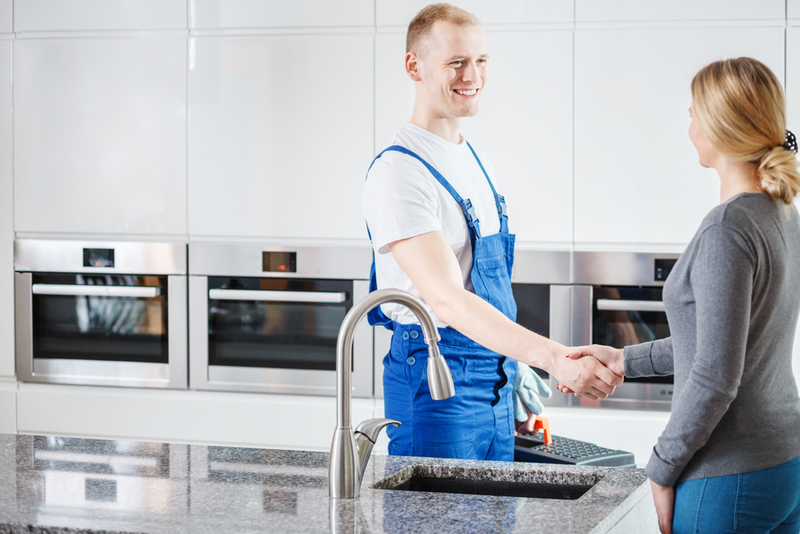 Whether you have a drain that is clogged or just running a bit slow, you will always have prompt, professional service when you select us as your drain cleaning experts. When you are in need of drain cleaning in Arlington, it is best to call the professionals to get the job done right. Call Trident Plumbing and Drain Cleaning today at (425) 321-6043.